All natural materials come from natural and renewable resources. Includes potent north American grown catnip. KONG Naturals are ecologically responsible. All materials and dyes come from natural, renewable resources. 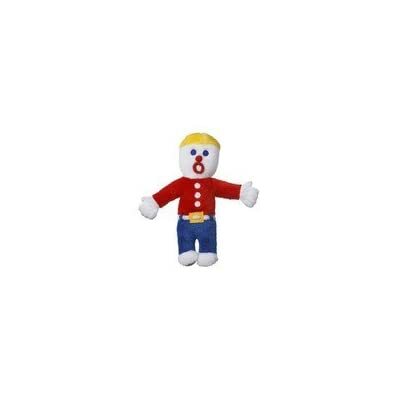 These toys are designed to appeal to the natural tendencies of the indoor cat. KONG Naturals cat scratchers will satisfy your cat’s natural scratching instincts, whilst encouraging suitable scratching behavior. 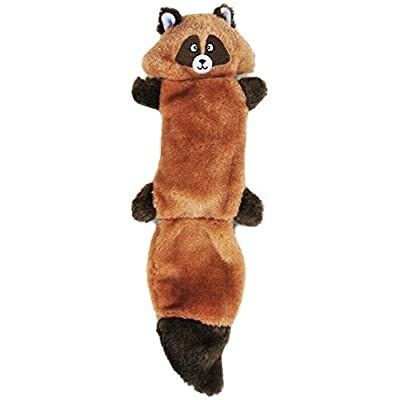 KONG Incline Cat Scratcher comes with a free toy within! Our Cat Scratchers are ma de with re newa ble resources and are recyclable. Simply sprinkle the enclosed catnip onto honeycomb scratch pad. Every pad is reversible for extended use. 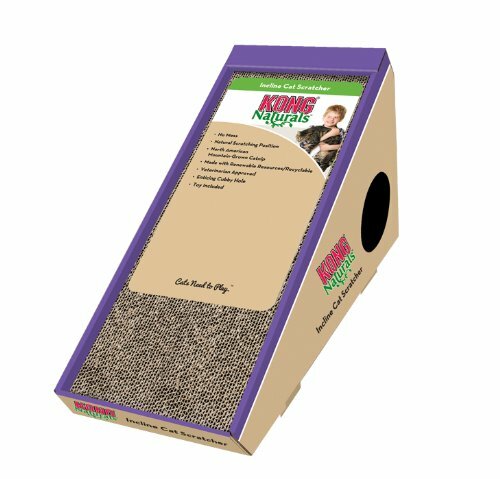 Save natural resources and money by purchasing KONG Cat Scratcher refills. Keep outer Cat Scratcher box and replace worn scratcher pads with Cat Scratcher Refills. 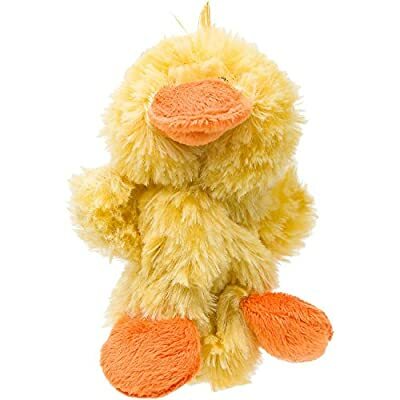 KONG Naturals are more than simply cat toys – they are amusing with a purpose! Naturals scratcher will satisfy your cat’s natural scratching instincts whilst encouraging suitable scratching behavior.